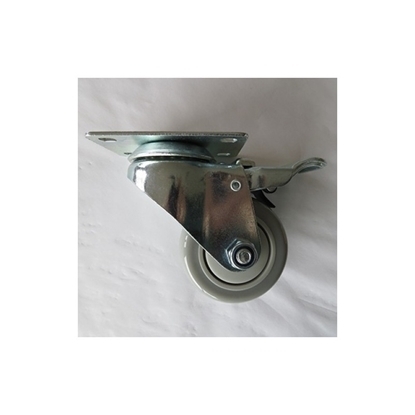 One 75mm swivel polyurethane castor wheel with bearings and brakes. Can be screwed and installed to any wood or metal surface. One 75mm swivel polyurethane castor wheel with bearings. 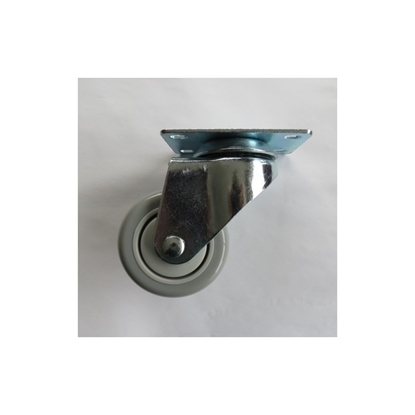 Can be screwed and installed to any wood or metal surface.